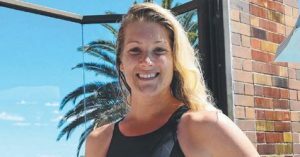 Congratulations to Kristin Cihoski for taking Gold and breaking the national record for the over 30 age group 50 m freestyle in the Australian Winter Swimming Champs at North Sydney Olympic Pool last Sunday morning as reported in the Manly Daily on Wednesday. Congrats also to Judy Saunders for taking silver in her age group 50m freestyle and to Mick Samuels and Greg Slater for making the finals in their age group 50m events. 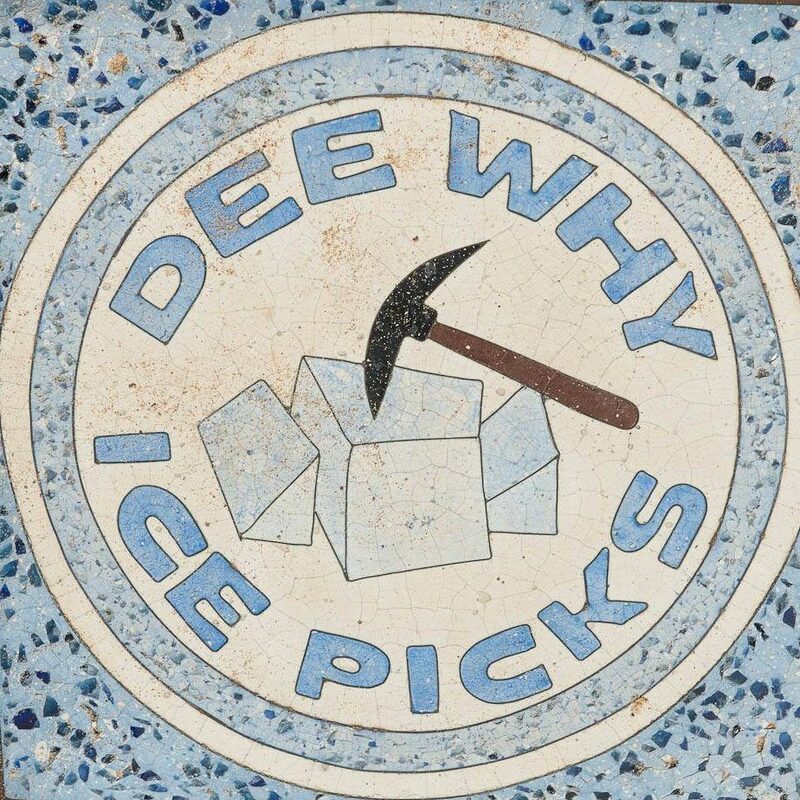 Well done and the Ice Picks will certainly celebrate the success of our new recruits at the final day of the season tomorrow morning Sunday 23 Sept at the Dee Why pool. Well done to all!